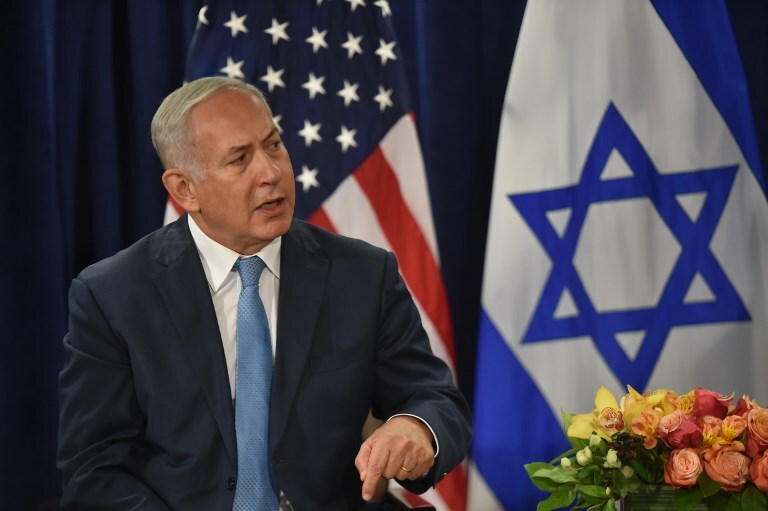 NEW YORK — Prime Minister Benjamin Netanyahu on Wednesday harshly criticized UNESCO, shunning an event organized by the organization, and making it plain that Israel will not reconsider last year’s decision to withdraw from it. Netanyahu, who is currently in New York to attend the UN General Assembly, was invited to participate in a UNESCO-sponsored event on anti-Semitism. He initially considered attending and meeting UNESCO Director-General Audrey Azoulay there, but eventually decided to boycott the event. 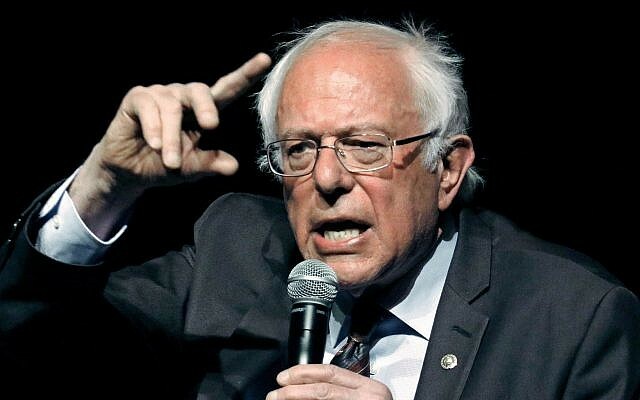 “While I commend all efforts to combat anti-Semitism, I have decided not to participate in this week’s UNESCO conference on anti-Semitism due to the organization’s persistent and egregious bias against Israel,” he said in a statement. Azoulay reportedly had told the premier earlier this year she was making big efforts to change UNESCO’s treatment of Israel, and added she would like to meet him at the sidelines of the UN session to discuss a possible postponement of Israel’s exit from the agency. However Netanyahu’s statement was issued three hours before the conference was due to open at the UN headquarters in New York. “The mark of anti-Semitism was once singling out the Jewish people for slander and condemnation. The mark of anti-Semitism today is singling out the Jewish state for slander and condemnation,” he said. At #UNGA, join UNESCO’s commitment to #EndAntiSemitism & all forms of intolerance through education! Learn how we help countries deliver education programmes that help build learners' resilience to #ViolentExtremism. Last year, Israel followed the US in announcing its withdrawal from the United Nations Educational, Scientific, and Cultural Organization. 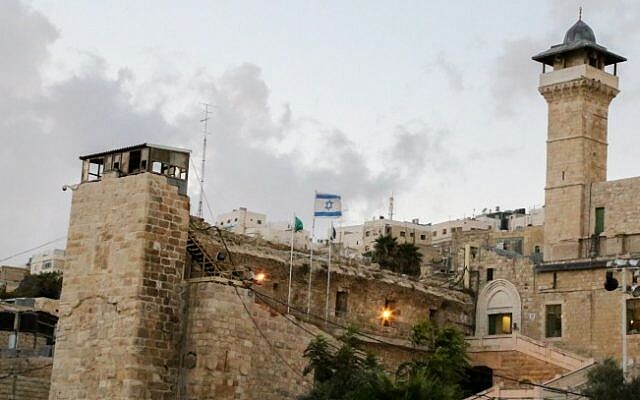 Jerusalem reportedly considered remaining in the organization on condition that several changes were made in the way it deals with politicized matters, such as the status of Jerusalem’s Old City or the Cave of the Patriarchs in Hebron. “No matter what UNESCO says, the Western Wall is not occupied Palestinian territory and the Cave of the Patriarchs — the burial site of Abraham and Sara, Isaac and Rebecca, Jacob, and Leah — is not a Palestinian Heritage Site,” Netanyahu said. “In withdrawing from UNESCO in 2017, Israel and the United States made a clear moral statement that UNESCO’s anti-Semitism will no longer be tolerated,” he went on. “If and when UNESCO ends its bias against Israel, stops denying history and starts standing up for the truth, Israel will be honored to rejoin. Until then, Israel will fight anti-Semitism at UNESCO and everywhere else,” he said. 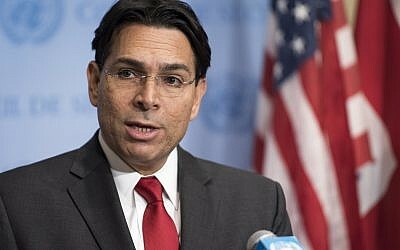 Speaking to The Times of Israel, Israel’s Ambassador to the UN Danny Danon also said it was unlikely Israel would remain in UNESCO in the foreseeable future as it does not seem as though the organization’s leadership is willing or able to make the necessary changes. 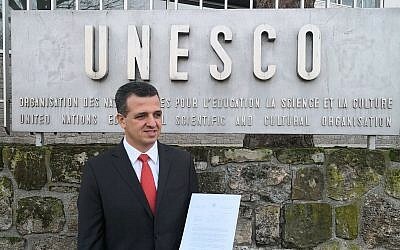 “If UNESCO stops passing ridiculous resolutions against Israel and uses the funds for its original purpose, not only Israel but also the US will consider returning to the activities of UNESCO,” he said. “We have nothing against the organization or the goals of UNESCO, but when you look at what they’re actually doing there it’s frustrating. So why should we be paying for that and giving credibility to such an organization?” he went on. UNESCO is best known for its World Heritage program to protect cultural sites and traditions, but it also works to fight violent extremism, improve education for girls, promote Holocaust understanding, defend media freedoms, and encourage science on climate change. In recent years, however, Israel has been infuriated by resolutions that ignore and diminish its historical connection to the Holy Land and that have named ancient Jewish sites as Palestinian heritage sites. In June, Israel’s ambassador to UNESCO, Carmel Shama-Hacohen suggested a rethinking of Israel’s planned exit from the world cultural body, citing a “new spirit” in the organization after two resolutions critical of the Jewish state, regarding the old cities of Jerusalem and Hebron, were delayed by one year at the agency’s World Heritage Committee. In August it was reported by Channel 10 news that Netanyahu had called Azoulay and thanked her for her efforts to stop what he called the discrimination against Israel in the UN agency. A senior Israeli official was quoted as saying one of the ideas being examined in Jerusalem was not to cancel the withdrawal, but instead delay it by several months to check on the changes in the organization. Netanyahu reportedly praised Azoulay for the fact that no anti-Israel resolutions had been passed at UNESCO for nearly a year. At the UN headquarters in Turtle Bay, Israel launched its own anti-Semitism-related pavilion earlier this week. “At the pavilion, countries’ leaders and ambassadors will be photographed with the #No2Antisemitism campaign slogan. They will then publish the images on social networks, leading to the campaign receiving a broad, international distribution in order to spread the message and stop the rise of Antisemitism in the world,” Israel’s mission to the UN said Tuesday in a statement. Located in the Sputnik area of the lobby at the entrance to the UN headquarters, many world leaders attending the General Assembly stopped by the pavilion and had their photos taken, including the foreign ministers of Austria and Lithuania.